Extraordinary vision requires extraordinary care. Laser Vision Scotland surgeons are among the most experienced eye surgeons in Scotland. 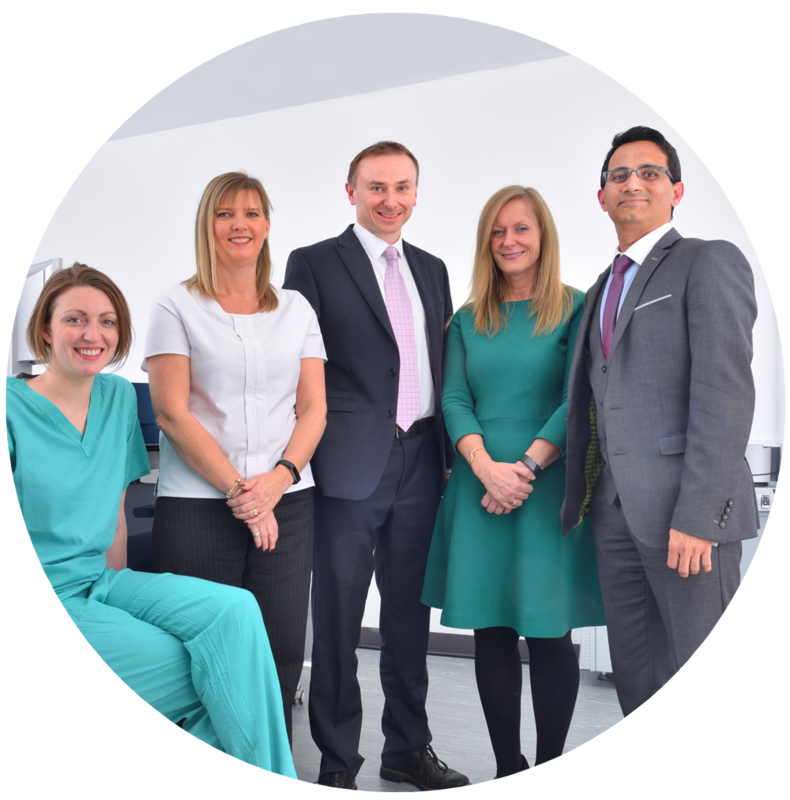 Between them, our surgeons have performed well over 20,000 eye surgeries to date, and have a more than 40 years collective experience as eye surgeons. Each year our surgeons carry out more than 2,000 eye treatments, so you’re in experienced hands. Laser Vision Scotland is a leading private healthcare provider of cataract surgery, vision correction and laser eye surgery including multifocal lens technology, from our clinics in Glasgow and Edinburgh. Our eye surgeons are experts in their field, and are supported by a team of dedicated specialists to ensure high quality care and a positive experience. Many of our patients go on to recommend us to their friends and family. Specialist in refractive cataract surgery and laser eye surgery. Jonathan is one of the busiest surgeons in Scotland, performing nearly 2,000 eye operations every year in Glasgow and Edinburgh. Originally from Edinburgh, he trained in eye surgery in London, Liverpool and Glasgow before working as a consultant in New Zealand. He founded Laser Vision Scotland in 2010 and formed a new partnership with Sanjay Mantry in 2014, when the centre reopened in its current location. In Glasgow, Jonathan provides a very busy NHS cataract surgery service at Scotland’s national cataract centre in the Golden Jubilee Hospital. He is the only eye surgeon in Scotland – and only one of four eye surgeons in the United Kingdom – performing pioneering lens surgery with the Implantable Miniature Telescope for patients with advanced macular degeneration. An active member of the European Society of Cataract and Refractive Surgeons and European Society of Cataract and Refractive Surgeons, to date he has performed more than 10,000 eye operations. Jonathan lives in the centre of Edinburgh and is married with four children. Specialist in refractive surgery and laser eye surgery. Sanjay is a national expert in corneal and refractive surgery who runs a busy eye care service in Edinburgh and Glasgow. He completed specialist surgical training over ten years in Birmingham and Nottingham before relocating to Scotland. He has internationally recognised experience within his field of expertise and an outstanding reputation amongst his peers. Sanjay frequently delivers lectures at international conferences on emerging techniques, and is responsible for training the next generation of refractive surgeons. He is an active member of the United Kingdom and Ireland Society of Cataract and Refractive Surgeons, the European Society of Cataract and Refractive Surgeons and the Bowman Club. To date he has performed more than 10,000 eye operations. He lives in Glasgow and is married with two children.